Did you know that multiple sclerosis (MS) is a chronic, often debilitating disease of the central nervous system that impacts 2.3 million people worldwide, often striking in the prime of life? 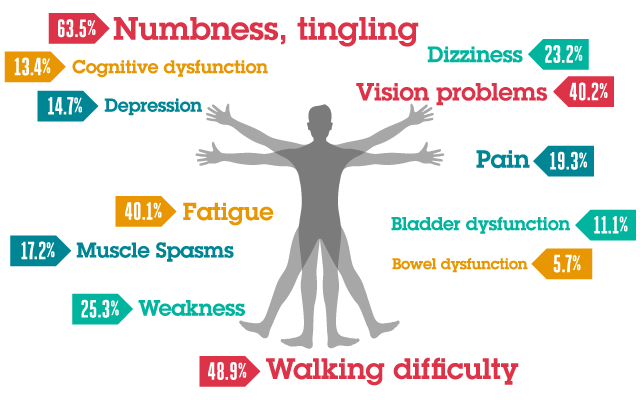 Approximately 85% of people are initially diagnosed with relapsing MS, the most common form of the disease. Life with MS can present unique challenges but it doesn’t have to prevent you from doing the things you love. 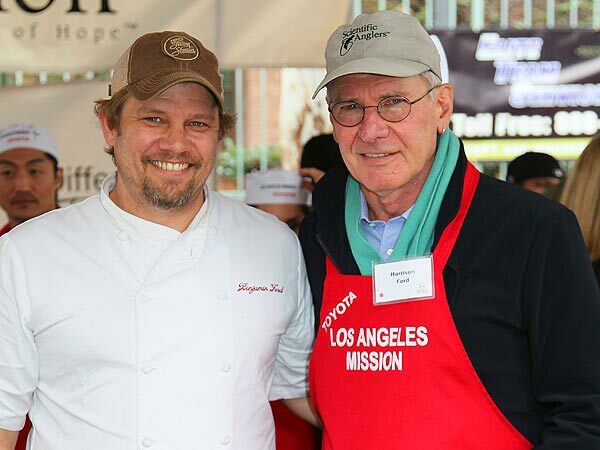 That’s why California Life’s David Wylie talks with celebrity Chef Ben Ford, son of actor Harrison Ford, about what it was like growing up as his mother began experiencing symptoms associated with relapsing MS. Chef Ben and other celebrities have become active in a program called Reimagine Myself. This program, reimaginemyself.com, is dedicated to encouraging people living with relapsing MS to reimagine life with chronic disease and make small but impactful changes. To learn more about reimaginemyself.com and to find ways that can help you or a loved one live a full life despite the difficulties of MS, watch the full segment below.